Many people are born rich with lavish trust funds and extensive investments and inheritance already laid for them by related predecessors. However, only a few Africans have been successful in meeting the odds and truly finding out the secret behind getting rich beyond reach. And these are non-other than the self-made African billionaires. After the list of youngest self-made African billionaire was revealed by an African Business Newspaper, the 36-year old Ashish Thakkar had this to say – “when you resolve to start doing something from nothing, it builds up your confidence”. Ashish was born in the UK to an Indian family that later moved to Uganda and later to Rwanda where they began a business. Learning from the failures and successes of his parents, this young self-made billionaire who unfortunately dropped out of school at the age of 15, began selling computer hardware from Dubai to Uganda. This is what would propel him to secure national and international entrepreneurial information and experience, he later built it up keenly hence awarding himself the title “Youngest African Billionaire’’. Ashish J. Thakkar has a personal net worth of about $541,000 million. Ethiopian Al Amoudi has dealt with both recessions and good economic times to become a business mastermind. However, his wealth has been growing increasingly despite challenging economic downturns and is currently one Africa’s richest people. Mohammed Al Amoudi having taken roots from a humble background, he has been able to rise through the ranks and currently holds a 10.8-billion net worth. South-African Patrick Shoo-Shiong has a degree in Bachelor of Arts Science and he has pursued it to secure an awarding medical career. Concentrating purely on generic drugs, Shoo-Shiong has enjoyed a great fortune and at the age of 65, his wealth has accumulated to a whopping net worth of 97.8billion dollars according to Forbes. Chris Kirubi is a Kenyan entrepreneur, businessman and industrialist who owns a number of companies and is currently a major shareholder of CIC (Centrum Investment Company). Having enjoyed great media exposure such as Africa’s 100th Most Influential Personalities (News African Magazine), 20th Most Powerful People in African Business (Forbes) and Life Journeys Scaling Heights, Kirubi is a highly celebrated African billionaire with about $300 Million, that is more than 30 billion Kshs. Egyptian Nassef Sawiris holds a Bachelor of Science degree in Construction and Management. This has given him enough courage and experience to venture into the highly regulated and competitive real estate and construction industry hence amassing for himself a $6.8 billion fortune. And at only 48, projections have it that Nassef is potentially likely to be Africa’s richest man by 2019. Mike Adenuga has been an exceptional Nigerian banking and finance businessman who has squarely taken advantage of his country’s oil glory to make for himself a share of success. 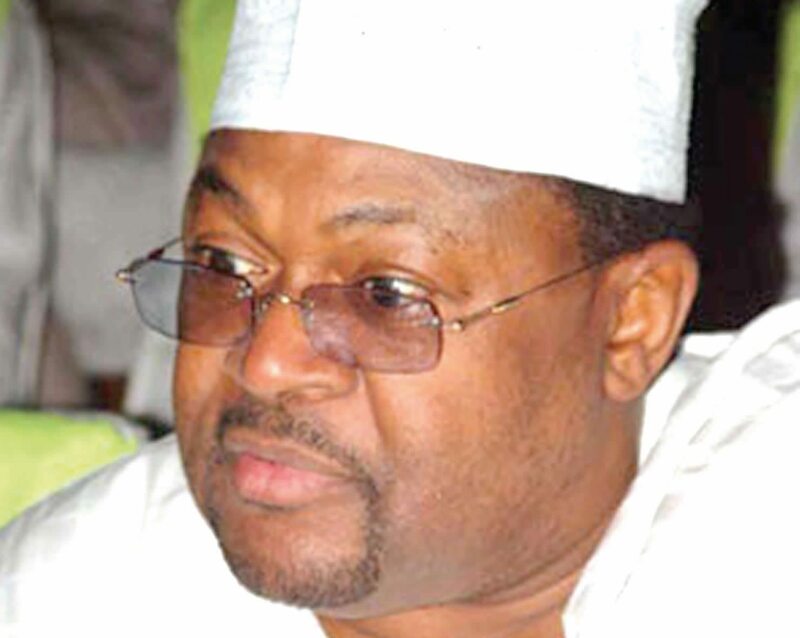 He has massive investment plans and deals, both oil and finance-based as well as in Telecom, Mike Adenuga is the Chairman of Globacom, A multinational telecom company, he currently enjoys a 5.4 billion USD (United States Dollars) net worth, the second richest man in Nigeria, 5th richest man in Africa and 248th richest person in the world. Aliko Dangote is another self-made African billionaire of Nigerian origin who has sourced wealth across all channels and prospects. Ranging from flouring to cementing, this entrepreneur and industrialist has intertwined efforts and now enjoys a booming reputation of top African-rich billionaires with about 19 billion dollars fortune. A recent report by Forbes placed him at $13.8 billion. An engineering graduate from Queens University, Isabela Dos Santos has been Africa’s most celebrated female billionaires. At only 24, Angola nationalist Isabela began her first restaurant business and christened it Miami Beach. With an estimated net worth of $2.6 billion, Forbes has named Isabel dos Santos, the richest woman in Angola and the whole of Africa. wealth even in a war-torn country like Angola, Forbes’ investigation has revealed that her father transferred to her stakes in several Angolan companies, including banks and a telecom firm. Her wealth is also as a result of her purchase of shares from Portuguese companies, including telecom and cable TV firm Nos SGP. Nicky Oppenheimer is the richest self-made South African and 139th richest person in the world. But how did he really get there? Well, he has a significant interest in Anglo-American Plc the leading Diamond Co. and is the chairman of De Beers Diamonds. To add a feather to these hats, he owns the largest game reserve in the country adding to his current net worth of $7.7 billion. Dr Evans Kidero was born to a policeman in Kenya’s majengo slums and was the man at the helm of Kenya’s capital city. The former Governor had a challenging start in life but successfully beat the odds to secure, pursue and conquer a degree in pharmacy at Kenya’s most celebrated higher learning institution, University of Nairobi. Currently, Dr. Evans is a stand-alone investor in diverse multi-billionaire companies having secured top jobs in Government and non-government institutions. His current wealth has accumulated to over 3 billion Kenyan Shillings.